If you’re anything like me and are a fan of film trivia, then you love to ponder and discuss what could have been throughout the annals of cinema. So, if you’re of that ilk, you’re well aware that in some parallel dimension none other than Jean-Claude Van Damme was cast as the Predator and gave Arnold Schwarzenegger a run for his stogie back in the 1980’s. It’s hard to entirely extrapolate the context of that, but it could be assumed that JCVD’s agent thought something more fitting for his client was in the cards, especially when you consider the reputation Arnie had already built at that point. 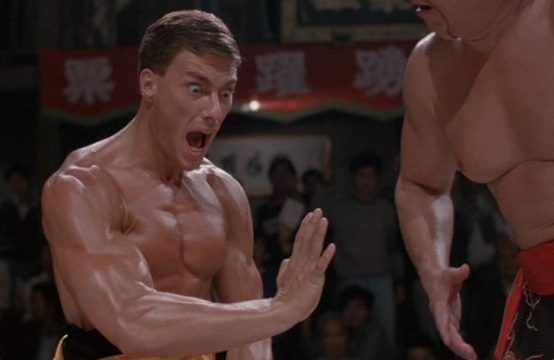 Still, it’s for the better, as Van Damme went on to become one of the greatest action movie icons of the ’80s, something that may not have happened if he had appeared in Predator. My reason for saying so is that he wouldn’t have donned the prosthetic costume we’ve all come to love, but rather, something that looked ripe for being torn to shreds by the Mystery Science Theater 3000 crew or a beast that William Shatner would’ve grappled with in his heyday. 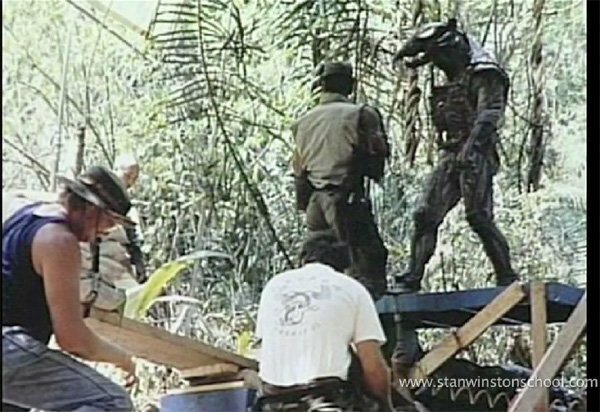 Seriously, take a look at this photo (per Yahoo) showing the gear JCVD would’ve donned and be happy with the Predator we got.